AZZURRA PICCARDI OF ITALY WAS AWARDED FIRST PRIZE IN THE PX3 2012 COMPETITION. 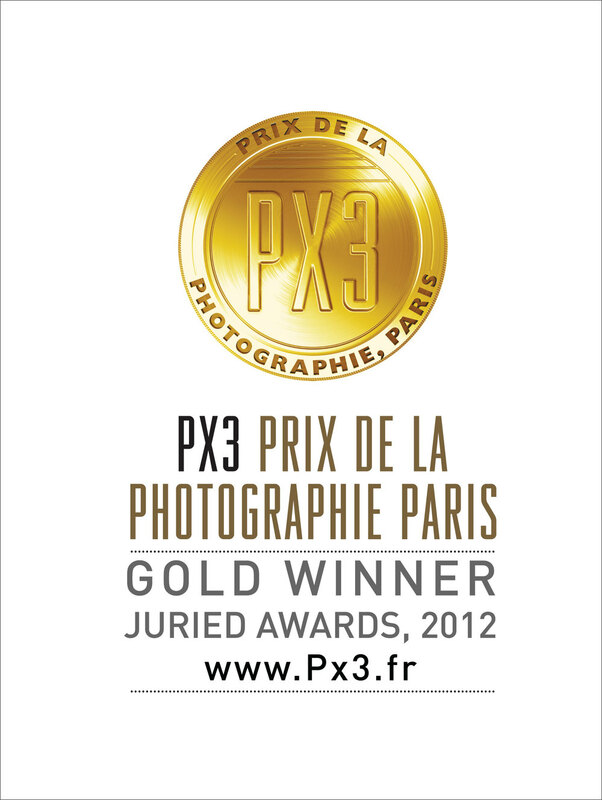 PRIX DE LA PHOTOGRAPHIE PARIS (PX3) ANNOUNCES WINNERS OF PX3 2012 COMPETITION. 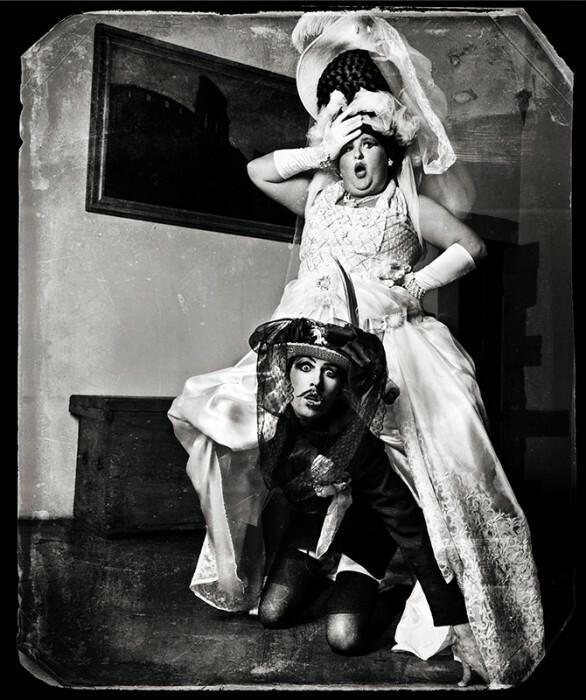 Azzurra Piccardi of Italy was Awarded: First Prize in category Press for the entry entitled, " Wedding of the Cannon Lady ." 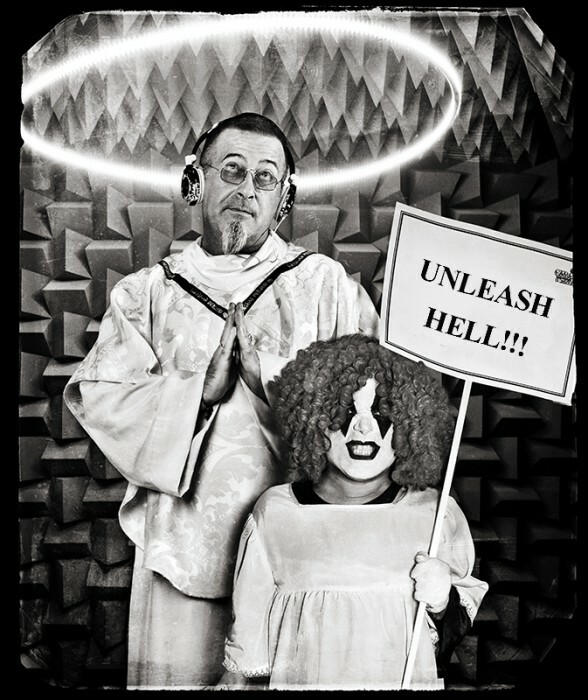 The jury selected PX3 2012’s winners from thousands of photography entries from over 85 countries. Px3 is juried by top international decision-makers in the photography industry: Carol Johnson, Curator of Photography of Library of Congress, Washington D.C.; Gilles Raynaldy, Director of Purpose, Paris; Viviene Esders, Expert près la Cour d'Appel de Paris; Mark Heflin, Director of American Illustration + American Photography, New York; Sara Rumens, Lifestyle Photo Editor of Grazia Magazine, London; Françoise Paviot, Director of Galerie Françoise Paviot, Paris; Chrisitine Ollier, Art Director of Filles du Calvaire, Paris; Natalie Johnson, Features Editor of Digital Photographer Magazine, London; Natalie Belayche, Director of Visual Delight, Paris; Kenan Aktulun, VP/Creative Director of Digitas, New York; Chiara Mariani, Photo Editor of Corriere della Sera Magazine, Italy; Arnaud Adida, Director of Acte 2 Gallery/Agency, Paris; Jeannette Mariani, Director of 13 Sévigné Gallery, Paris; Bernard Utudjian, Director of Galerie Polaris, Paris; Agnès Voltz, Director of Chambre Avec Vues, Paris; and Alice Gabriner, World Picture Editor of Time Magazine, New York. IL MATRIMONIO DELLA DONNA CANNONE is a performance by Circo Nero.